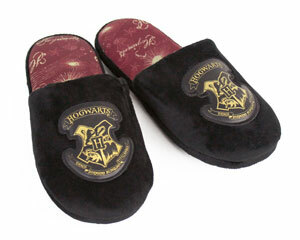 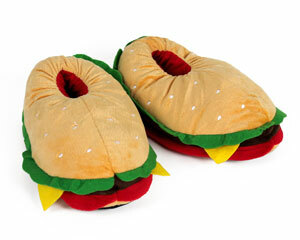 Here we have a selection of slippers for women that are sure to please a woman of any taste. 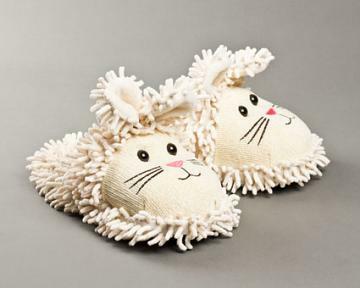 With a variety of styles and animals, our women’s slippers run the gamut from very cute to trendy, and everything in between. 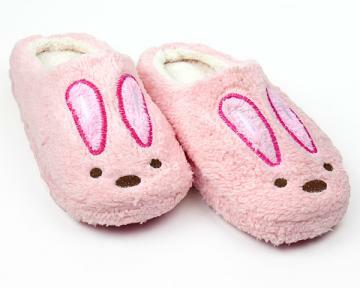 If you’re in and out of the spa, our flip hop bunny spa sandals and various spa slippers are bound to please. 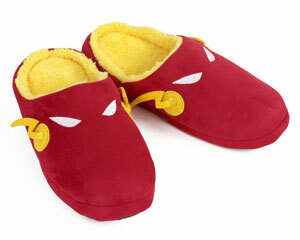 For those going places, literally and figuratively, our slipper boots are sure to get you there. 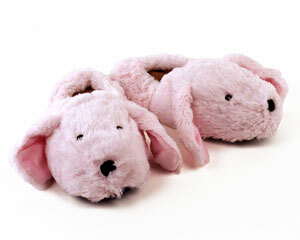 For added warmth and comfort, try out our women’s sock slippers! 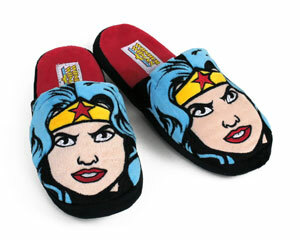 Any woman is sure to love our curated selection of women's slippers. 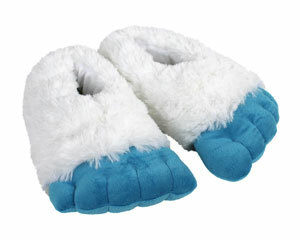 Whether her style is wacky or classic, don’t get stuck with cold feet! 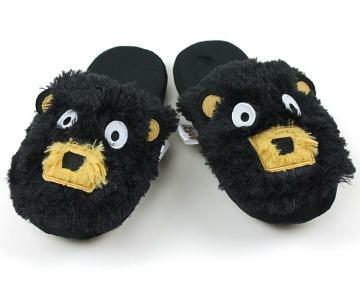 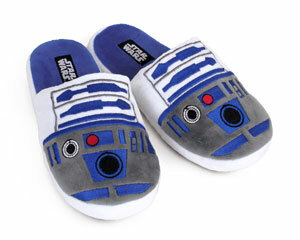 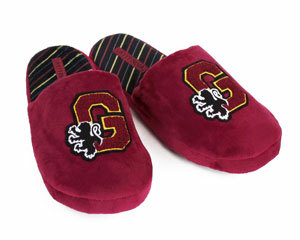 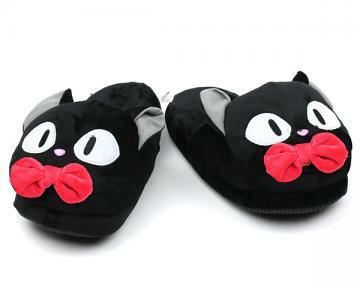 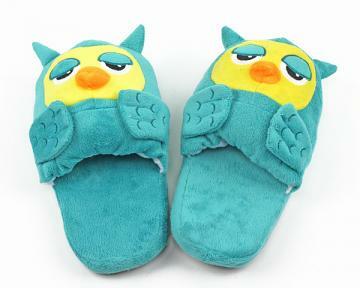 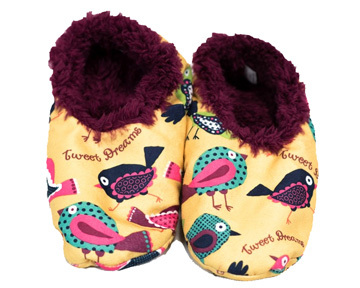 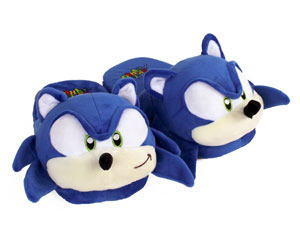 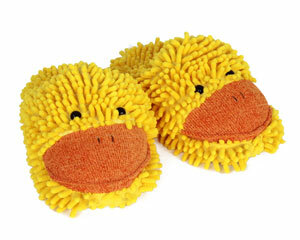 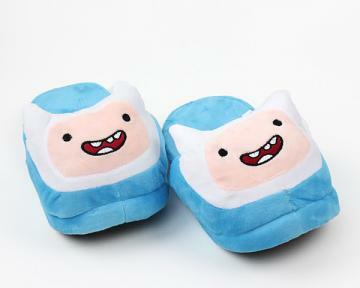 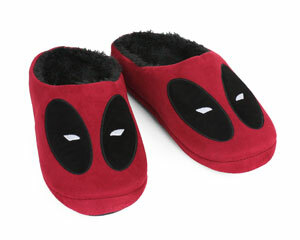 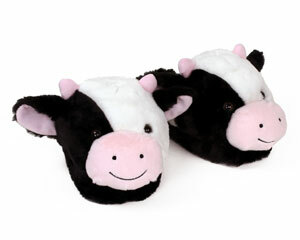 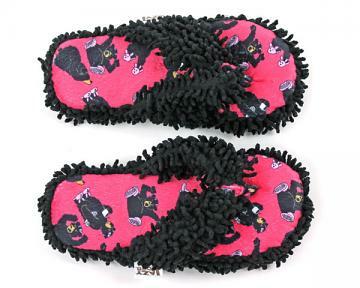 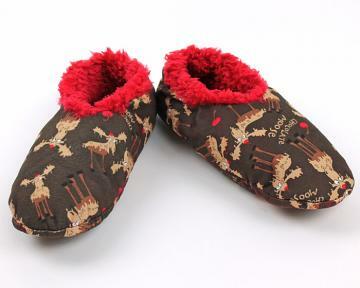 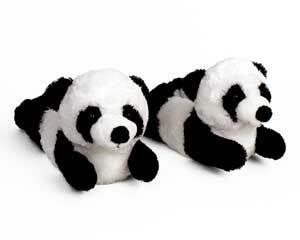 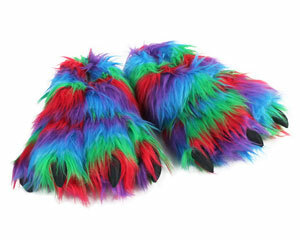 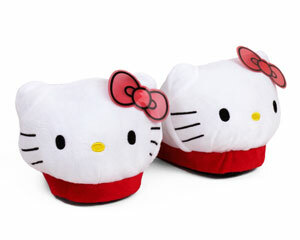 These slippers for women are sure to bring a smile to her face and warmth to her toes.